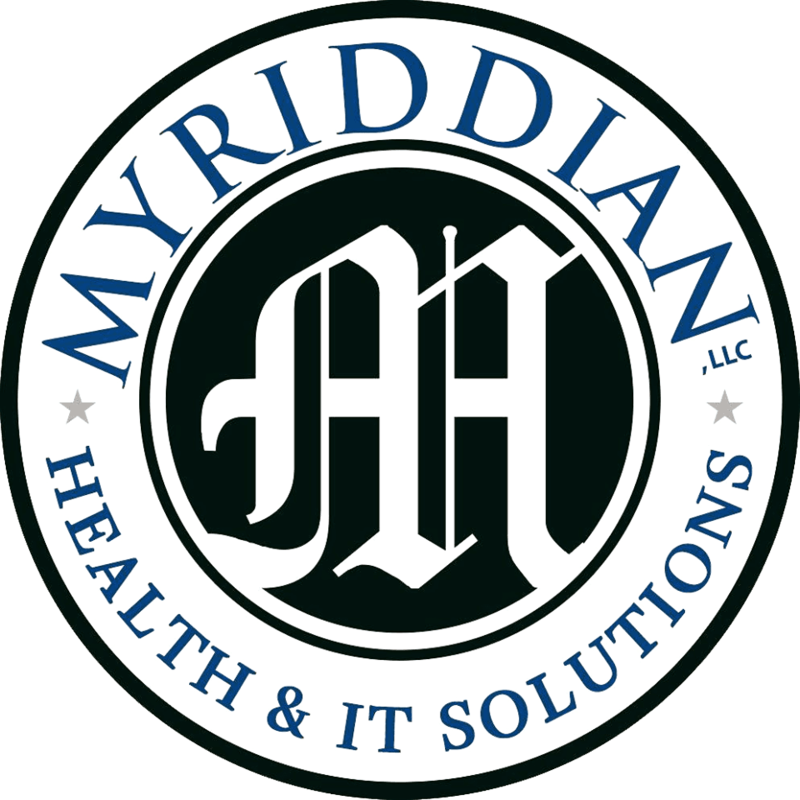 Myriddian is a Physician and Minority-Woman Owned and 8a firm serving both the commercial and government sectors nationally. Myriddian is committed to quality and creating customized solutions. Our core competencies are tailored to challenges in Workforce, Healthcare and Information Technology. Our suite of services includes management of projects, healthcare operations, data analytics, revenue cycle, communications, workforce solutions, and training and delivery.